Being released to the forest after many years of rehabilitation does not signal an end to challenges for orangutans who have gained their freedom. On the contrary, it is the beginning of a whole new ball game for them, as they put to test all the skills and behaviours learned to survive and thrive in their new, wild environment. 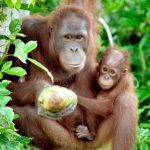 Here, released orangutans must be willing to forage for any available food without being picky, and must face real-life predators and other potentially life-threatening situations. After release, orangutans have total freedom – but are without the safety nets that guided them through the rehabilitation process. Olbert, a male we released in April 2016, had a tough time adapting to life in the Bukit Batikap Protection Forest, in Central Kalimantan. The first hurdle came soon after his release, when in September that same year, a severely underweight Olbert was found by our post-release monitoring (PRM) team from Totat Jalu Camp to be suffering from a terrible worm infection. This is usually the moment our vets will step in to intervene with necessary treatment; but before we could do anything, Olbert disappeared into the forest! Several months later, our team came across Olbert again, this time in an even worse condition. He was covered in scratches and wounds, presumably the aftermath of violent encounters with predators. We managed to take him in this time and treat him in a small enclosure outside the camp. 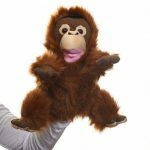 Olbert was then re-released to the forest once he was fully recovered. Almost a year had passed by the time the PRM team finally managed to observe Olbert again, in May this year. What a remarkable transition he seemed to have made: he appeared to be in great health and looked fit! He was seen eating rattan shoots alongside Zakia, a female that was released at the same time. Olbert was clearly enjoying his meal and company on that day. After filling up on forest fare, he climbed up a big tree nearby to relax on a large branch, and plucked young leaves within his reach. After a short rest, Olbert went back to eating; he consumed a large volume of bajungan tree pith. He was truly enjoying the good life! A few days later, we came across Olbert again. He was still in the company of Zakia, and the two were happily sharing large portions of forest fruits. They then moved to the forest floor to savour termites and shoots, and took a short rest before moving on to consume liana bark. It certainly seemed as though Olbert had adapted well to a natural forest diet! The pair then ventured deep into the forest together and disappeared from sight. We had planned to follow Olbert and Zakia to make further observations. However, we had to accept the fact that the telemetry equipment was running low on battery life. We could only hope to see Olbert again on a future patrol. 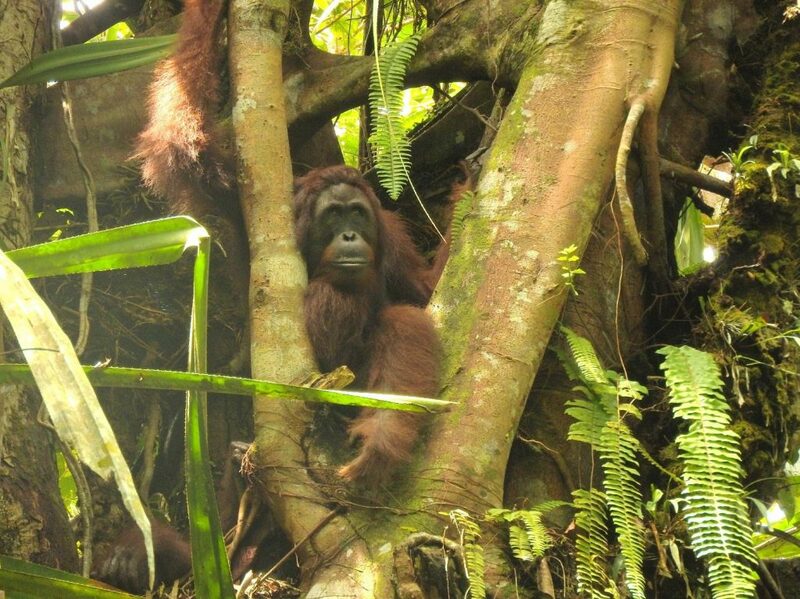 We are thrilled to have found Olbert in tip-top condition and enjoying his life in Batikap. 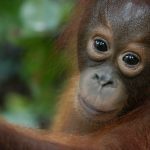 His is truly a remarkable success story; of how a scared, rescued baby orangutan transformed into a forest conqueror! 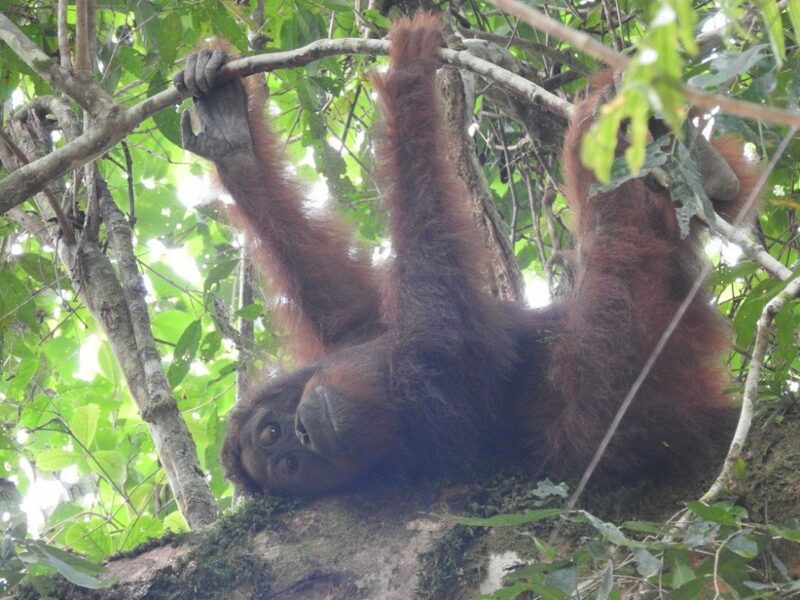 We hope all the other orangutans we release can adapt to life in the wild as well as Olbert has. You can support our monitoring team. 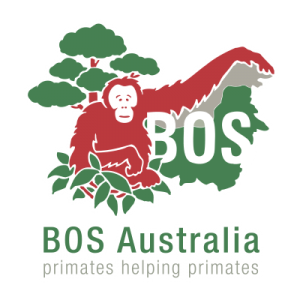 DONATE NOW to the BOS Foundation!